Jane Marion Griffin married Charles Temple Stratton in Oct 19, 1854 at Worcester, Worcester Co., MA, USA. Thomas Houghton married Sarah Riddle in Aug 28, 1832 at Vigo Co, IN, USA, IN Marriages: Aug. 26. 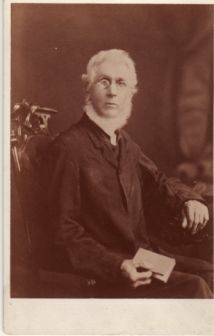 Rufus Houghton married Anna Nickerson w/1. Rufus Houghton married Lucy Abel in Jan 1, 1832. Luther Houghton married Sabra Billings in Feb 4, 1821 at St Peter's Church, Brockville, Leeds Co, Ontario, Canada. Keziah Houghton married Abraham Ogden in May 9, 1805 at Rome, Oneida Co., NY, USA. Olive Houghton married James Haunahs? Anna Nickerson married Rufus Houghton, son of Rufus Houghton and Mary Gleason, w/1. Lucy Abel married Rufus Houghton, son of Rufus Houghton and Mary Gleason, in Jan 1, 1832. 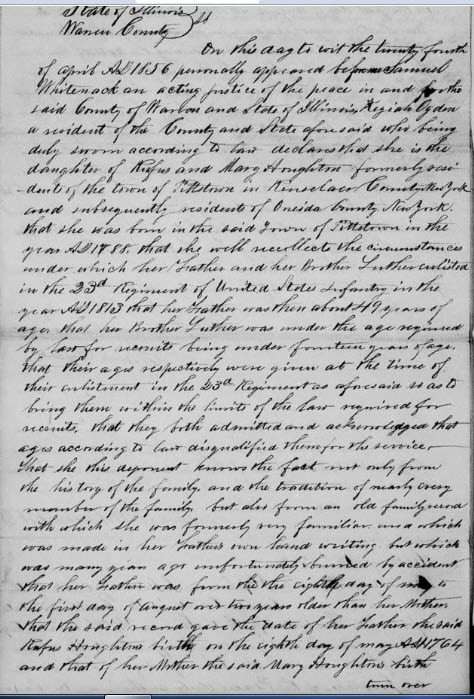 Abraham Ogden married Keziah Houghton, daughter of Rufus Houghton and Mary Gleason, in May 9, 1805 at Rome, Oneida Co., NY, USA. Nathan S. Houghton married Kesta Walker in Oct 26, 1817.
Notable Eli Houghton (1797-1865) was a member of the Church of the Latter Day Saint at Nauvoo, IL, whichJoseph Smith, Jr. founded. 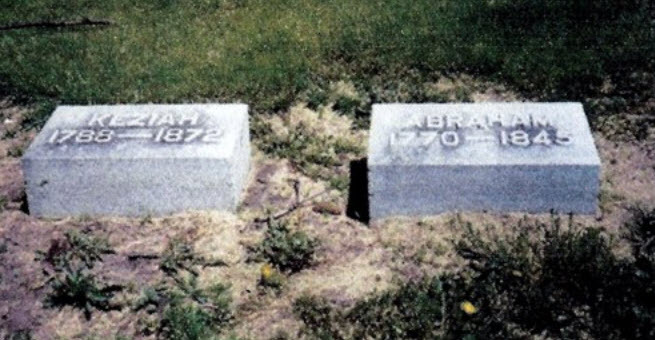 Blessed by Hiram Smith, older brother of the movement's founder, Joseph Smith. Eli Houghton married Deborah Dwinel in Nov 5, 1820 at Brandon, Rutland Co., VT, USA, Reed: Nov. 6. Eli Houghton married Margaret McMean Martin in Feb, 1844 at Nauvoo, Hancock, IL, USA, Feb. 1845 also. Polly Houghton married Samuel Fuller in circa 1820 at Rutland, Rutland Co., VT, USA. Daniel Houghton married Lydia Cutler in Jan 19, 1826 at Hudson-Mohawk Valley, NY, USA, Elaine Fontana: Jan 1825, Springfield, VT.
James Houghton married Nancy (?) in circa 1824 at Brandon, Rutland Co., VT, USA. Death c Montrose, Lee Co., IA, USA, Ornan died as a result of an illness incurred when fleeing Nauvoo. He was poling flatboats across the Mississippi in February and may have suffered hypothermia from exposure to the severe weather conditions. His son Francis was an orphan by 1848 and he was not in 1850 census of his wife, Mary. Ornan Houghton married Mary Curtis in Jul 11, 1845 at Nauvoo, Hancock Co., IL, USA. Betsey Houghton married Samuel Walker in Mar 19, 1829 at Grafton, Windham Co., VT, USA. Julina Houghton married Seth Nimblet at Brandon, Rutland Co., VT, USA. Lydia Cutler married Daniel Houghton, son of James Houghton and Mary Woodbury, in Jan 19, 1826 at Hudson-Mohawk Valley, NY, USA, Elaine Fontana: Jan 1825, Springfield, VT.
Lydia Cutler married John F. Wheeler in Nov 2, 1872 at Commerce, Oakland Co., MI, USA, each age 60. 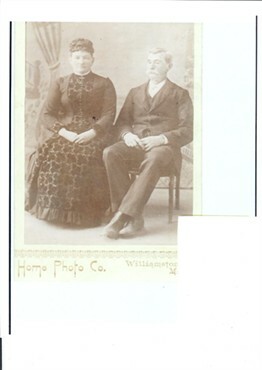 Seth Nimblet married Julina Houghton, daughter of James Houghton and Mary Woodbury, at Brandon, Rutland Co., VT, USA. James Houghton married Sophia Campbell in Apr 28, 1814 at Westminster, Windham Co., VT, USA. James Houghton married Irma Norton in May 11, 1834 at Westminster, Windham Co., VT, USA. Samuel Houghton married Jemima Marshall in Sep 3, 1804. 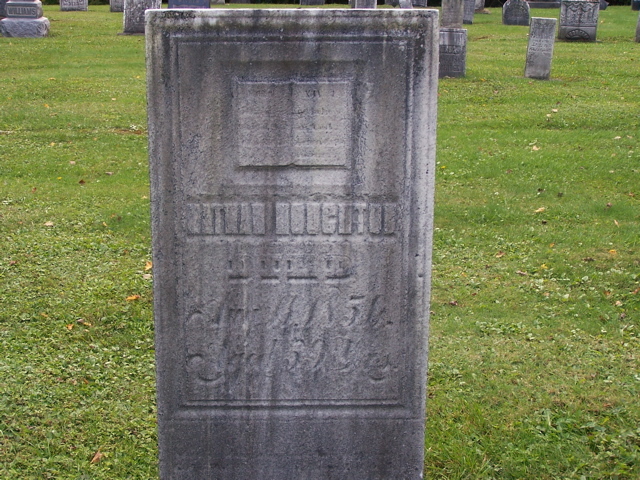 Death Mar 9, 1848 Westminster, VT, USA, age 68, of fever; Houghton Document: " Sally Houghton Dauter of Jonatha Houghton an Joanna Houghton dide feb the 20th day 1848 age 68"